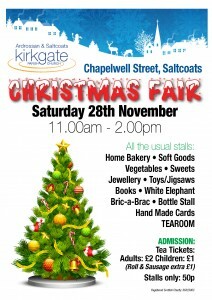 This year’s Christmas Fair will be held on Saturday 28th November from 11am – 2pm in the church hall. 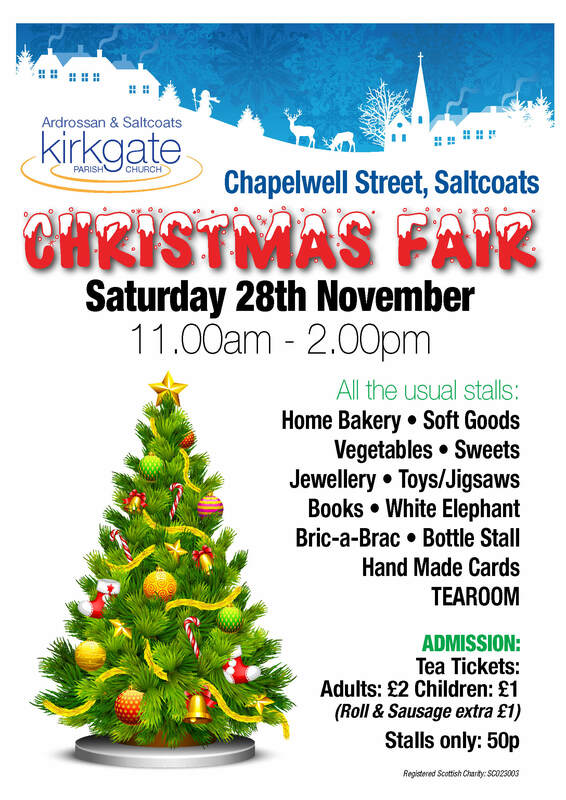 All the usual stalls will be present – Home Baking, Fresh Vegetables, Jewellery, Bric-a-brac, bottle stall, soft goods, toys, books and of course our tearoom, with George’s famous Rolls and Sausage! Tea Tickets are just £2 (£1 child) or 50p for the stalls only.